SHE HOLDS THE KEY TO A MURDER - SHE JUST DOESN'T REMEMBER . . . 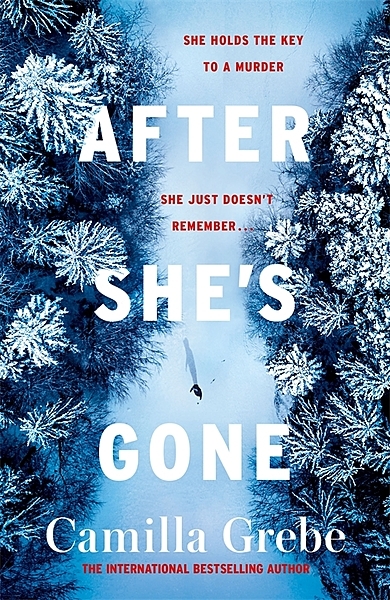 Following on from the success if The Ice Beneath Her, Camilla Grebe's latest thriller is perfect for fans of Camillla Lackberg and Will Dean's Dark Pines. Then they are asked to go to the small, sleepy industrial town of Ormberg to investigate a cold case: ten years earlier a five-year-old girl's remains were found in a cairn near the town. With her dementia creeping back again, Hanne starts to keep a diary noting down everything she is likely to forget. She will go to any lengths to keep up appearances so she doesn't lose her job, or worse: Peter. Camilla Grebe was born near Stockholm. 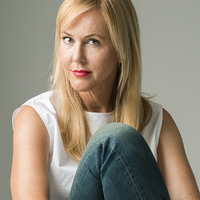 She has written four celebrated crime novels with her sister, Åsa Träff, about psychologist Siri Bergman, the first two of which were nominated for Swedish Crime Novel of the Year. Camilla has also written the popular Moscow Noir trilogy with Paul Leander-Engström. The Ice Beneath Her is Camilla's debut novel as a solo author and announces hers as a fresh new voice in suspense writing.